Simple and sophisticated, the Milano Series Garment bag makes you actually want to travel again. 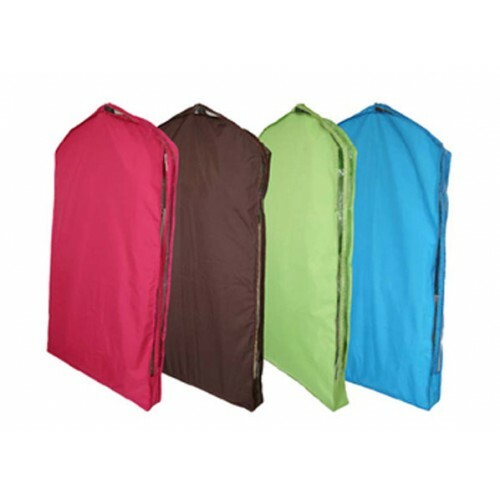 Made of our signature polyester material, this garment bag is incredibly lightweight and easy to keep clean. 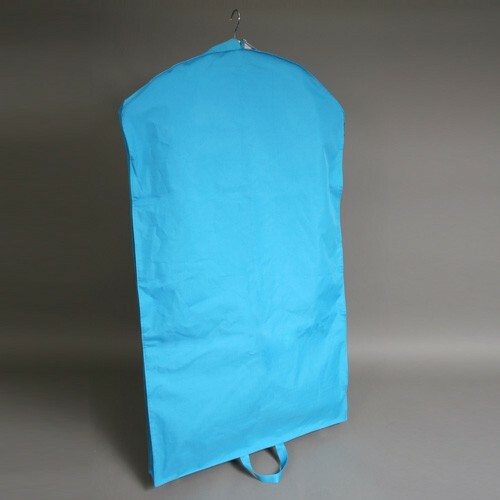 A 3.5 inch clear gusset in this travel garment bag allows generous space for many dresses or suits and the frameless construction makes this bag easy to fold. It measures 46" tall x 26" wide and is available in 7 great colors – Navy, Ruby, Berry, Lime, Ocean, Black and DK Brown.